Wake up one hour before gates open. 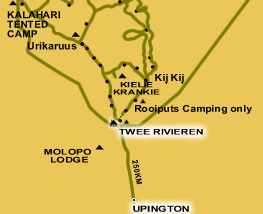 Pack up and game drive towards Mata Mata, using the dry Auob Riverbed. 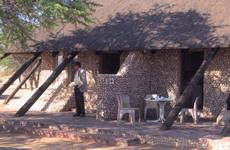 Today we search for the famous Kalahari Lion, as well as the smaller inhabitants of the desert, like the Meerkat. Afternoon arrival at Mata Mata. 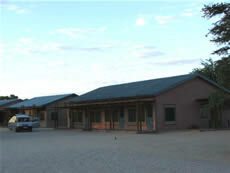 Check in and short rest before we depart on another game drive to explore this area. 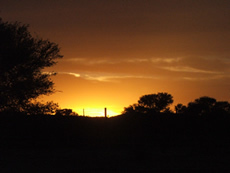 Special feature Mata Mata: Game hide with spotlight, sunset drive with Rangers after gates closed. Wake up an hour before gates open. Pack up and depart direction South. 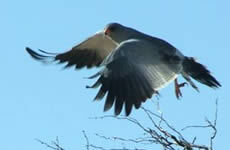 Today we learn more of the Kalahari and her secrets. 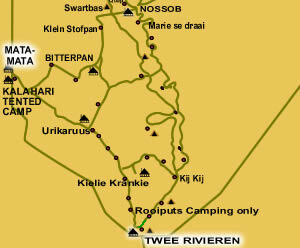 After 4-5 hours of stalk driving we reach Twee Rivieren (12h00) Depart for Upington. Late afternoon arrival at your guesthouse. Tour ends.